Should the courts be the place where climate change battles are fought? That’s a question that’s gained traction in recent years, as individuals and municipalities have brought suits against fossil fuel companies and governments trying to prompt action on climate change. In March, a request from the Trump administration to dismiss one of the more high-profile cases was denied by a federal appeals court. It will now move forward in the district court in Oregon. 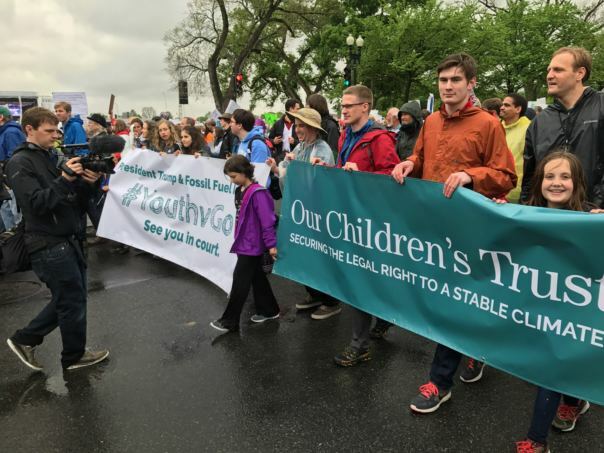 Its plaintiffs are 21 young people who want to see the federal government take steps to reduce greenhouse gas emissions. One of them is a high school senior from Fairbanks. Nathan Baring is 18, and in some ways his life tracks pretty closely with those of other kids his age. He likes to play soccer, ski on the weekends and hang out at Carl’s Jr. playing Clash Royale on his phone with his friends. But… he’s also suing the United States Federal Government. That first letter was about the air quality problem in the Fairbanks area. But since then, Baring’s activism has expanded. Climate change isn’t the only issue he cares about today. But it’s a core one. Baring’s engagement started with lobbying and letter writing — but he didn’t think it was effective enough. He also began to feel like the voices of young people weren’t taken seriously in the political sphere. 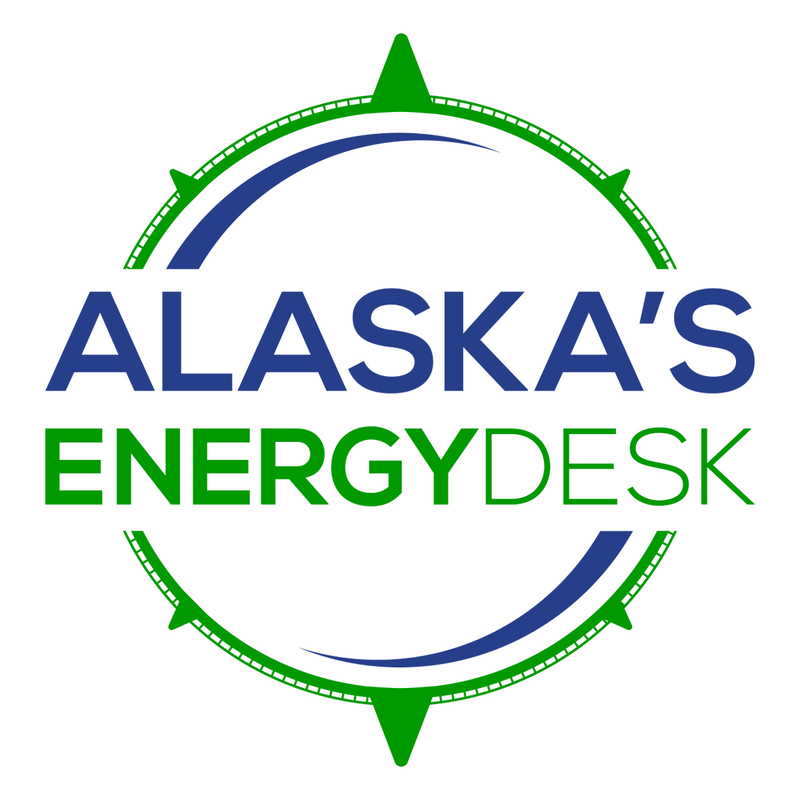 So when a nonprofit legal organization called Our Children’s Trust came looking for young Alaskans to join a suit trying to get the government to change its energy policies, he went for it. “I saw the lawsuit as kind of a last-ditch effort to give my generation a seat at the table,” Baring said. The case is called Juliana vs. United States. And basically the argument that Baring’s lawyers are making is that the government has known about climate change for decades and has made the problem worse by supporting an oil and gas-based energy system. Phil Gregory is one of the lawyers. Ultimately, Baring and his co-plaintiffs are hoping for a decision from the court that would require the federal government to lower the emissions that contribute to climate change. Right now the case is gearing up to go to trial — Gregory expects by the end of the year. One thing that Baring goes out of his way to acknowledge is how complicated this issue is for Alaskans. His mom is a public school nurse and his dad is a public school teacher. Both their salaries are paid for by revenue from the oil industry. And many members of his community are even more directly tied to it — like his neighbors, who work for the pipeline. Baring worries that the mainstream environmental movement isn’t sufficiently addressing this issue. What would happen to these people’s jobs if the oil industry went away? This fall, Baring will be leaving Alaska to go to college. He eventually wants to become an international lawyer — and his big dream is to work as a liaison on climate action on the world stage.